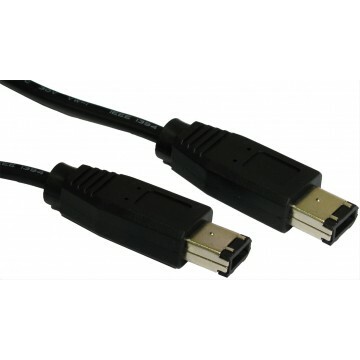 Used for extending existing USB cables & devices our 24AWG range of extensions offer a more reliable transfer rate and allow you to extend powered devices further. 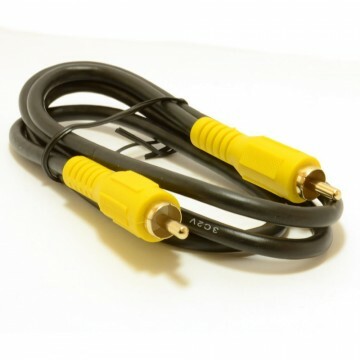 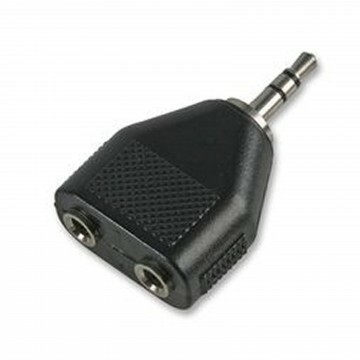 Our extension cables are also shielded to eliminate interference from devices or near by power sources. 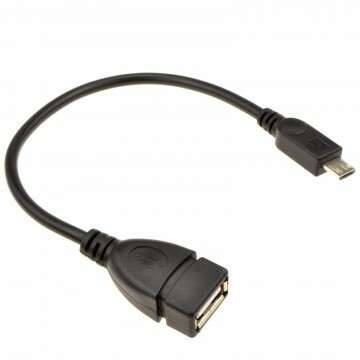 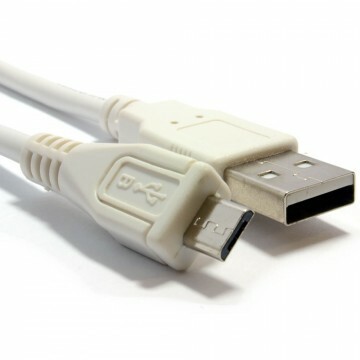 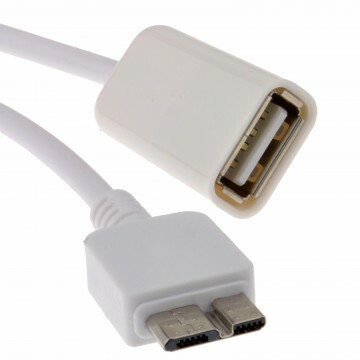 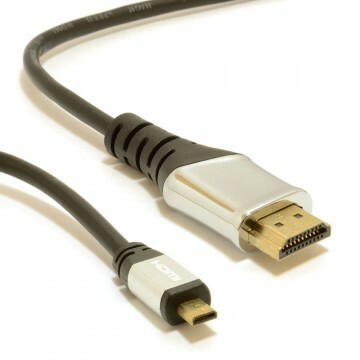 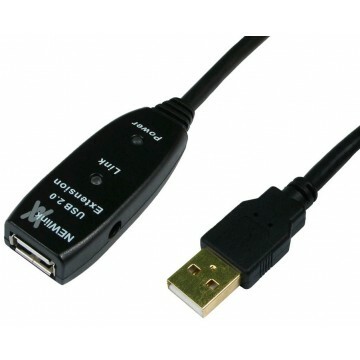 PLEASE NOTE: the maximum recommended length of a USB cable is 5 metres in total. 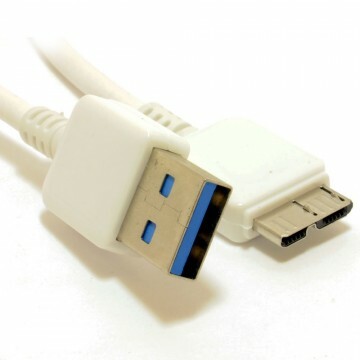 Should you extend over this length your device is likely to not work. 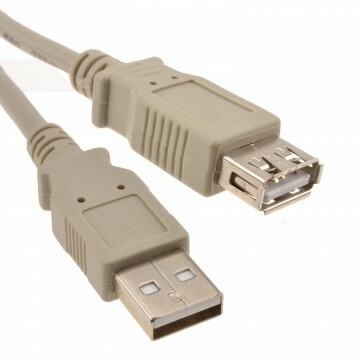 Some peripherals will not work at distances longer than their standard cable (please check with your manual to see if your device can be extended).